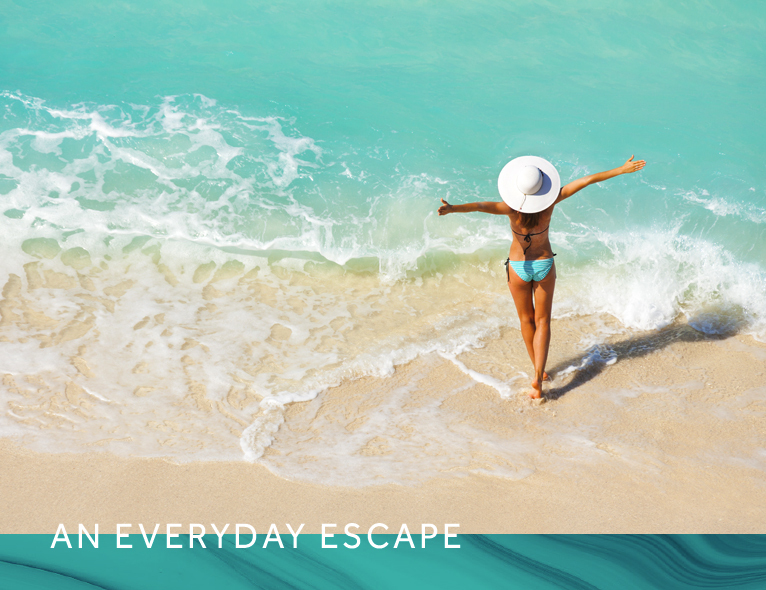 We deliver the trends of the moment (always with our own twist), and inspire our community to have fun with it. There’s nothing that excites us more than making a positive difference in people’s lives. We stand for diversity, empowering people of all backgrounds to express their individual style and make their own mark on the world. Our product offering includes womenswear, menswear and accessories. Gearbox Boutique was established in 2004 by owner and operator Christine Deaves. 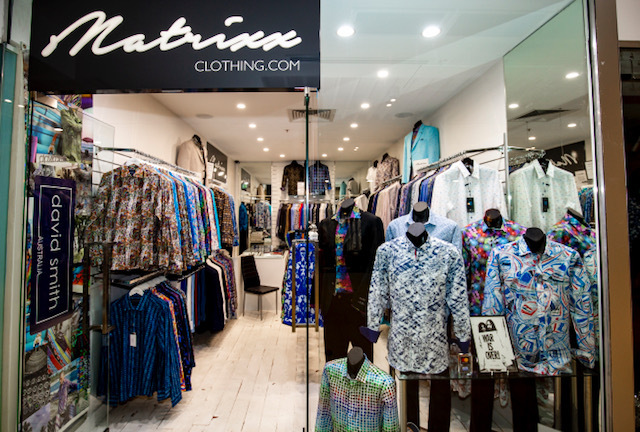 Matrixx is an independent men's clothing store based on the gold coast. We stock brands including David Smith - Gold Coast based designer, John Lennon by English Laundry, Pure Blakk and more. 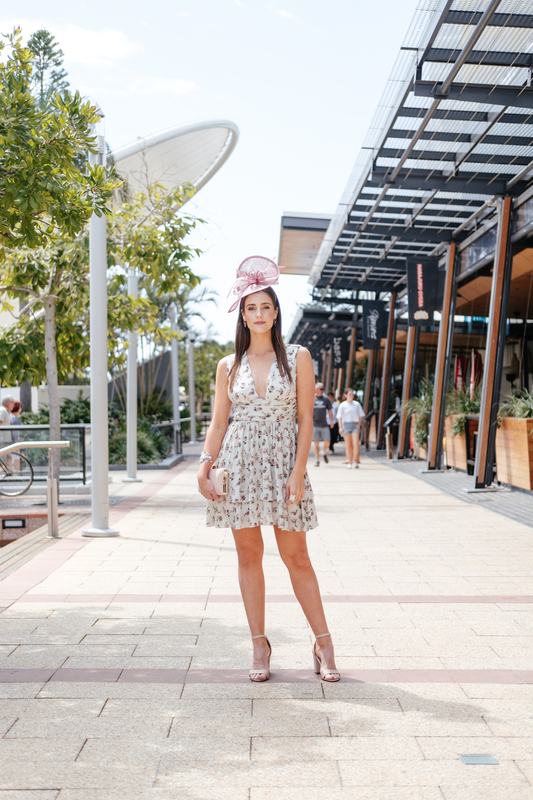 We are located at shop 1.15A level 1 The Oasis Shopping Centre, Surf Parade Broadbeach QLD 4218.